Where are we mailing your papers? © 2017-2019 the Hardwick Gazette. Digital content may not be copied, reproduced, or transmitted without the written consent of the Hardwick Gazette. Tel. (802) 472-6521, Fax. (802) 472-6522. 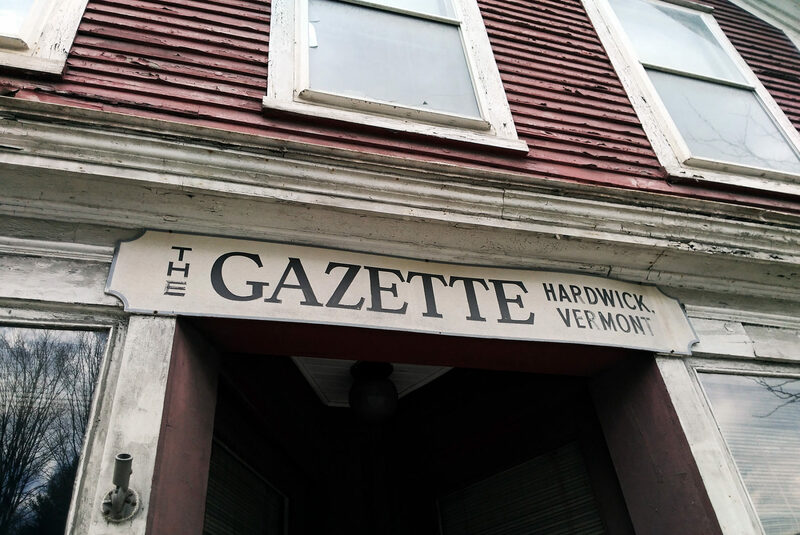 The Hardwick Gazette assumes no financial responsibility for typographical errors or omissions in advertisements, but will reprint that part of the advertisement in which the error appeared. No part of this publication may be reproduced in whole or in part without written permission from The Hardwick Journalism Co., Inc. This function has been disabled for the Hardwick Gazette.